Welcome to Malta Airport Transfer, number one for low cost transfers in Malta! 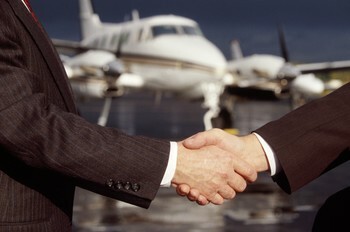 We offer airport transfers in Malta, resort transfers, city transfers and port transfers . Whether you need to get from airport to hotel or hotel to airport or a pick-up after you get off your cruise ship, we can help with any airport transfers or port transfers to your resorts or hotel by providing low cost shuttles and direct private taxis or mini vans transfers. We monitor flight delay for your peace of mind.